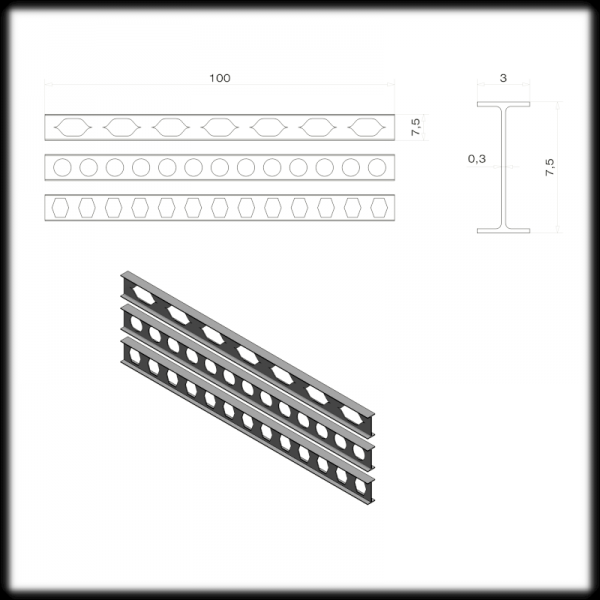 3D printed castellated I-beams for 1/76 scale models. This set is perfect structural work, construction site, scratching building wagon and lorry loads. 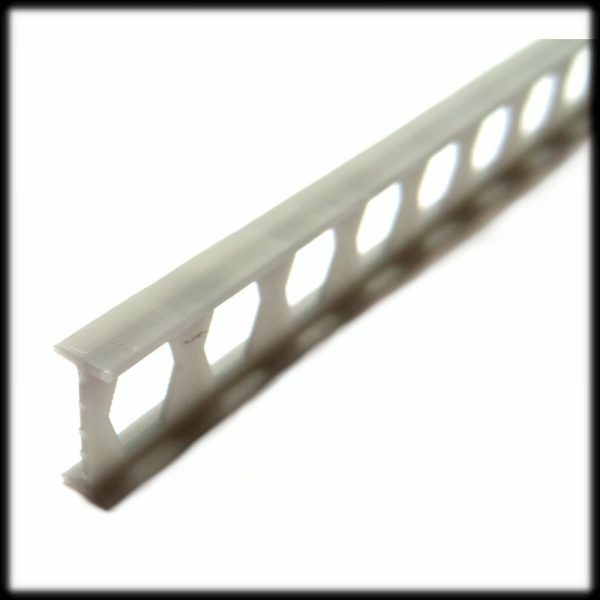 The profiles are lightweight and flexible but not strong enough for supporting loads. It will make your scene more realistic and interesting. These castellated I-beams requires light sanding and painting to complete.